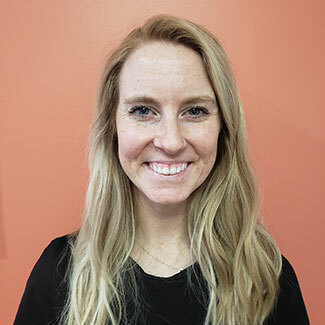 Kaitlynn graduated from the Massage Therapy program at the Canadian College of Massage and Hydrotherapy in 2018 and has been registered with the CMTO since 2018. The program included courses in anatomy, physiology and massage techniques. She completed a number of outreach programs during her time there, including outreaches at Hospice Wellington and Grand River Hospital. Prior to that, she graduated from the Kinesiology program at the University of Guelph-Humber. In her spare time, she enjoys spending time at the gym and with her family.